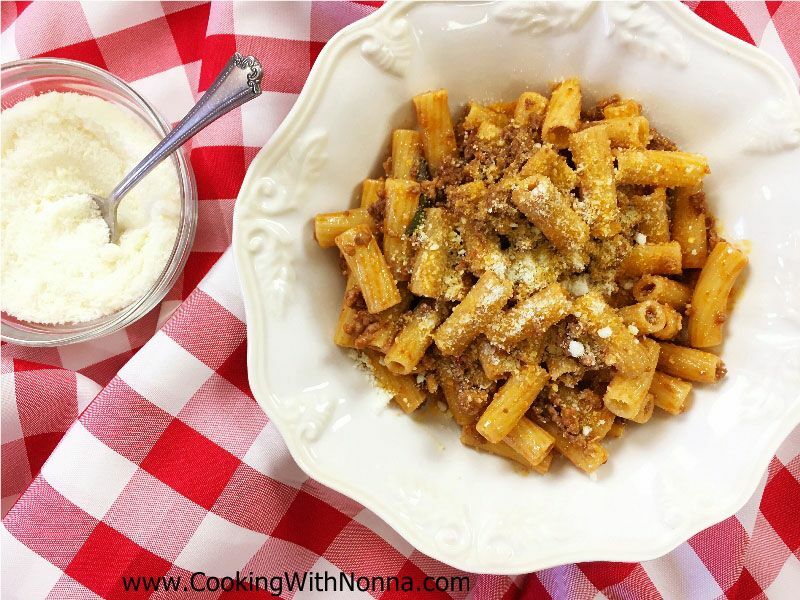 All our Italian Pasta Recipes are quick and easy to make! 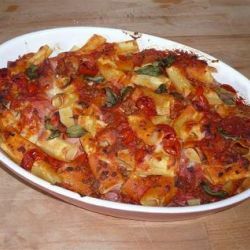 We have assembed a rich collection of Pasta Recipes for you covering many of the regions of Italy. 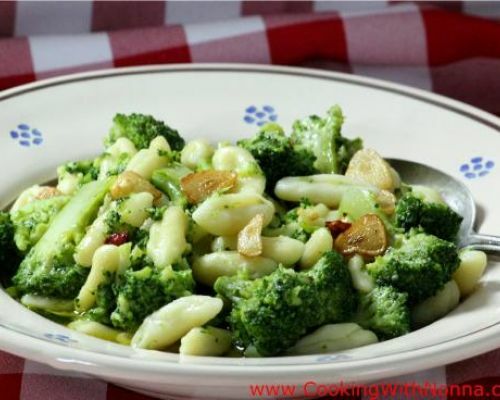 Here you will find holiday related dishes and many pasta dishes suited for your Sunday Dinner. 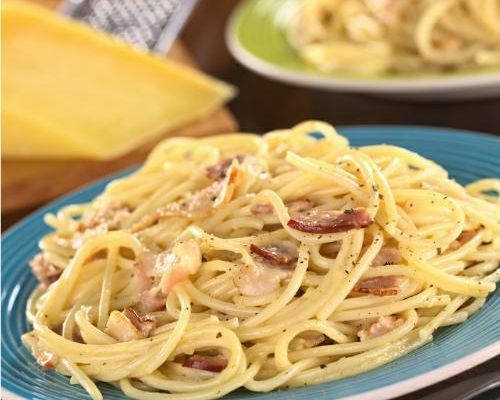 Pick one of our pasta recipes and surprise your family! 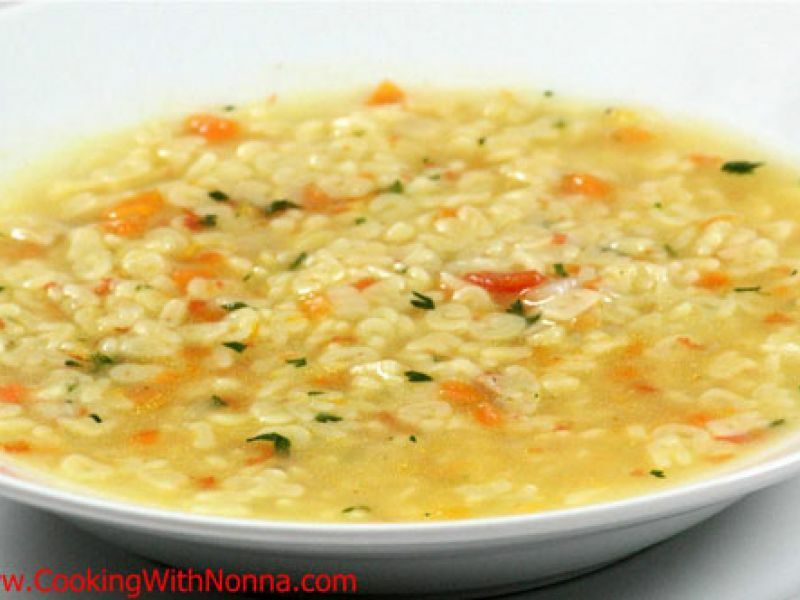 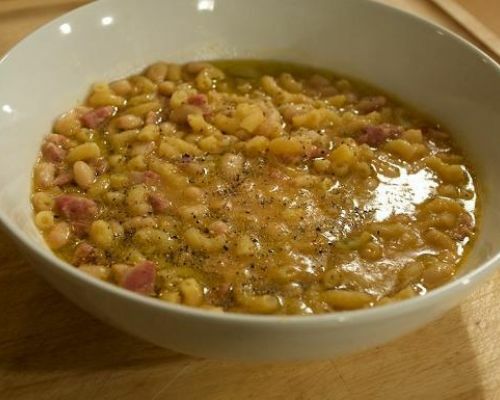 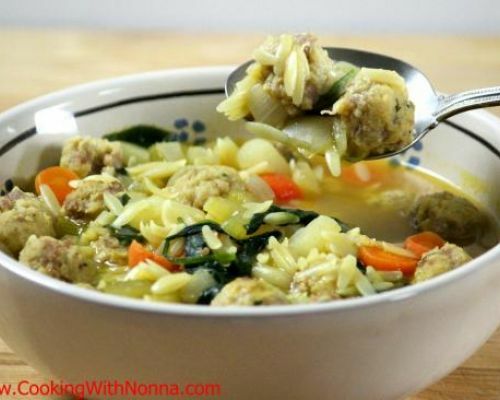 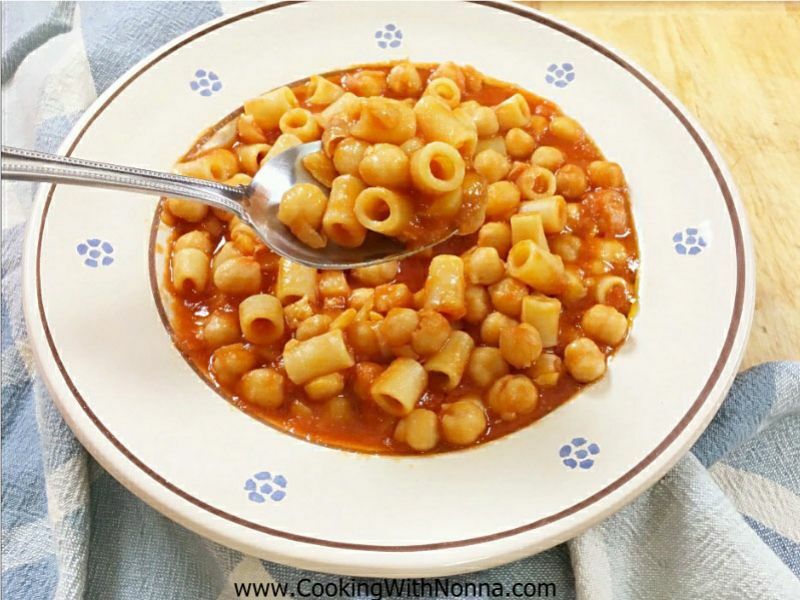 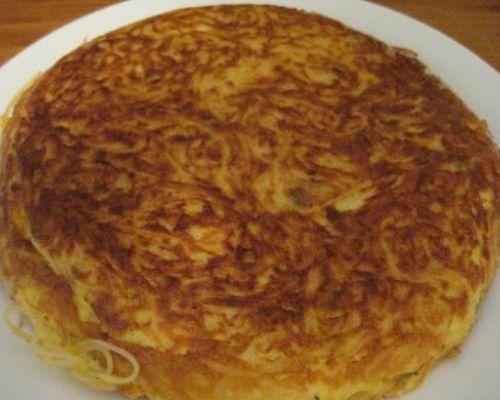 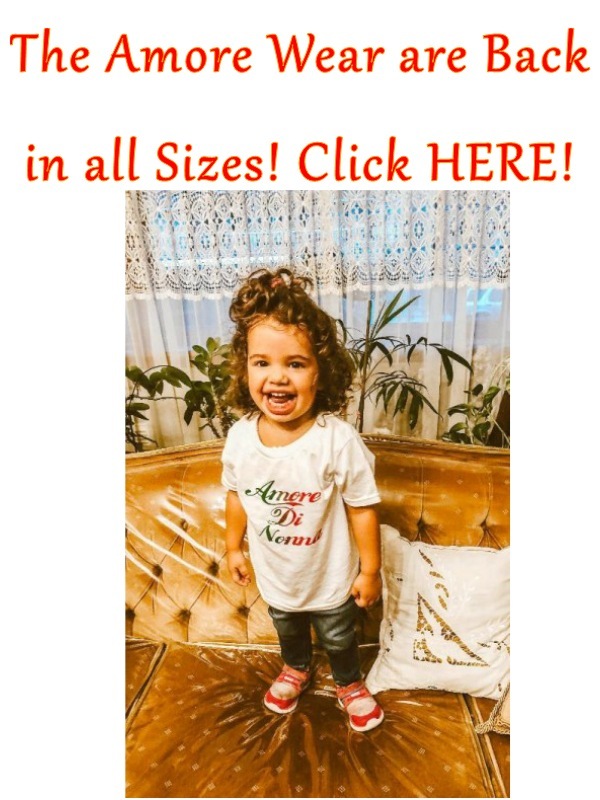 Many of these recipes have also a Video available where Rossella and the Nonna that contributed the recipe prepare it in detailed steps so that you can follow them and successfully make them at home. 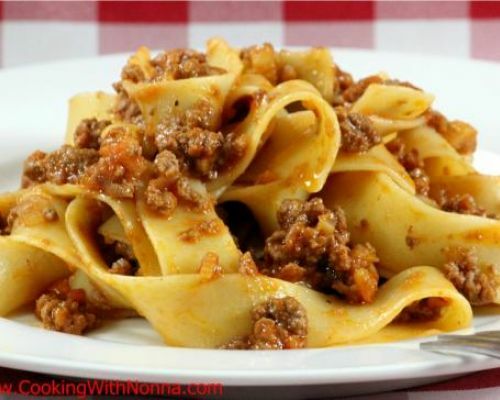 Here you will find some of the classic recipes from the Italian Cuisine such as Spaghetti Recipes, Lasagna Recipes and many more. 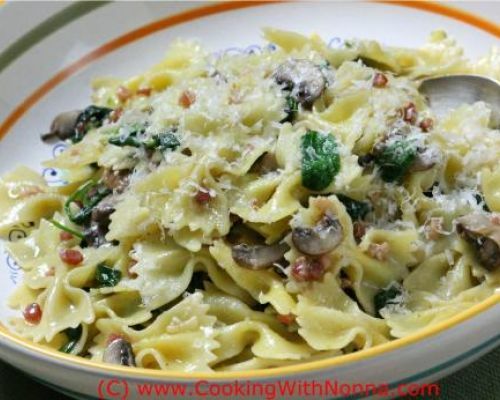 Homemade pasta is absolutely simple and easy to make as well. 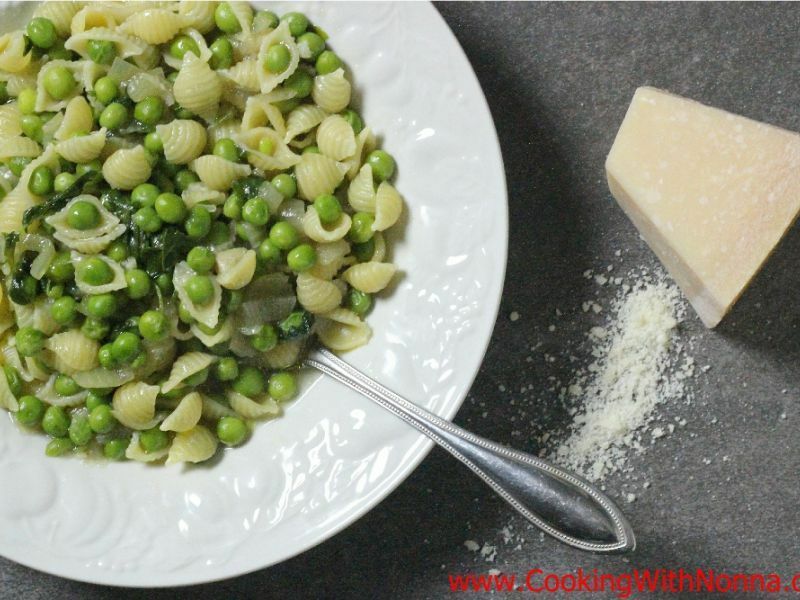 We have several video recipes that also show you how to make: Cavatelli, Orecchiette, Gnocchi, Tagliatelle, Ravioli, Manicotti and many more.